Ben Rector recently announced dates for the second part of ‘Magic’ tour. Ben Rector will kick-off this 25-date tour on Feb. 28th at Brown Theatre at The Kentucky Center – Louisville, KY.
Ben Rector will be performing across major U.S. and Canada venues – including shows in cities like Kalamazoo, Searcy, Fayetteville, Greensboro, New Orleans, Athens, Oxford, San Antonio, Los Angeles, San Francisco, Portland, Salt Lake City, and many more. 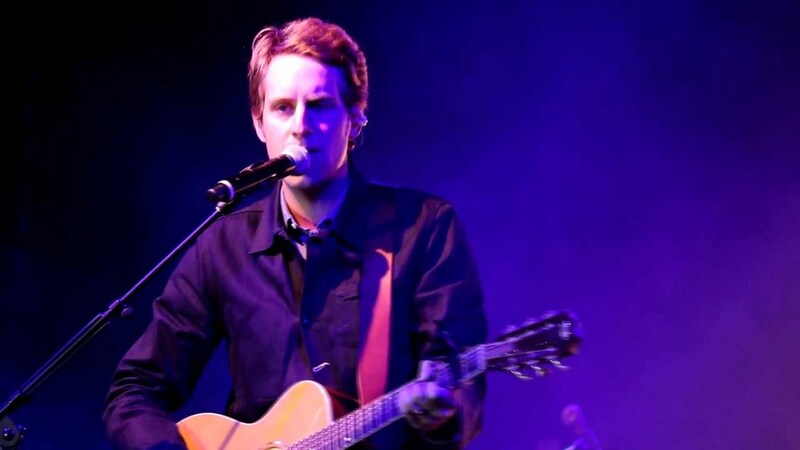 Ben Rector will wrap-up this concert tour with final show at Sokol Auditorium – Omaha, NE on Apr. 20th. Tickets are available for sale at Ticket Hub.